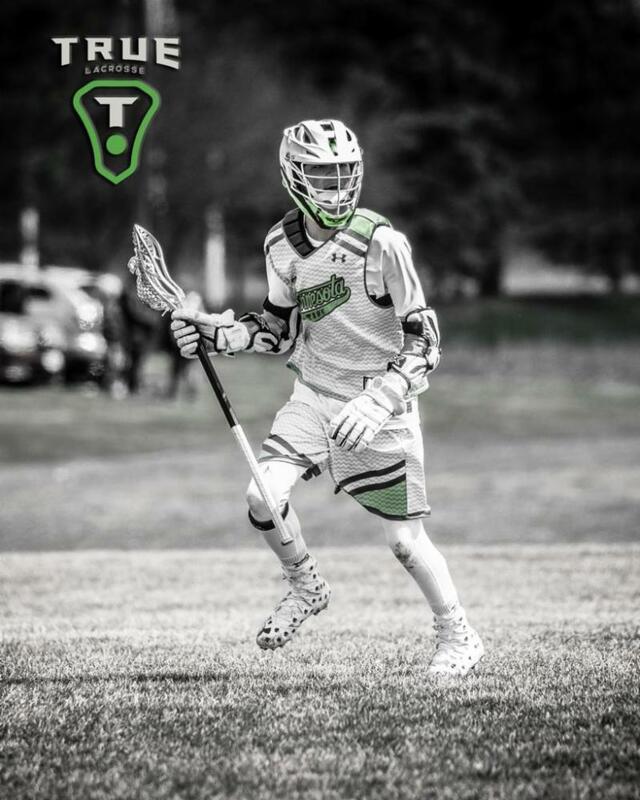 True’s multifaceted approach to training lacrosse players has garnered a reputation for being the leader in developing skilled, smart athletes. We offer players more training hours to perfect their skills and grow their game; access to professional, experienced coaches who have proven themselves both as students and teachers of the game; True teams gain exclusive entry into some of the top tournaments in the country, where they will get to put their skills to the test against other competitive teams; finally, True Lacrosse provides thorough recruiting guidance to help players whose goal it is to compete at the next level find the school and program that best fits their academic and athletic needs. Additionally, when you join the True Family, you become part of a supportive network of coaches, parents, and young athletes who work together to create a positive, educational environment in which players can fulfill their potential and become their best selves. The lessons and skills they learn on the field will serve them throughout their daily lives, lessons such as teamwork, accountability, leadership, and hard work. We welcome players from high school graduating classes 2020-2028 to tryout for the 2018-2019 season with True Minnesota.